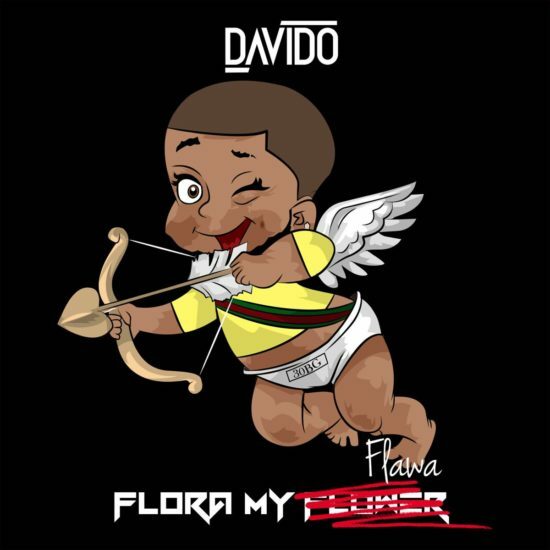 Here’s Davido’s new single titled Flora My Flawa. The singer has been promoting the record on all social media platforms since last year and fans can finally hear the end result. Flora My Flawa is produced by Davido’s new trusted producer Fresh. Take a listen to the near 3 minute long song below. Hit or miss? EnjoY!